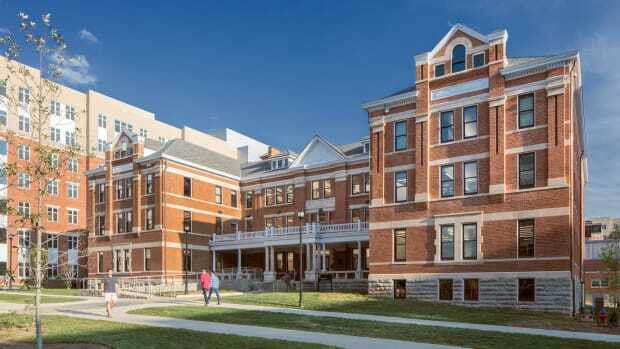 Lincoln Hall, a century-old icon located on University of Illinois Urbana-Champaign’s main quad, has recently undergone a $40-million restoration and rehabilitation led by New York, NY-based CannonDesign with Chicago, IL-based Bailey Edward serving as the associate architect. While most students at the University of Illinois at Urbana-Champaign (UIUC) will eventually attend a class in Lincoln Hall, home to the College of Liberal Arts and Sciences, few would have stopped to admire the artistic and historic details on the building, until now. 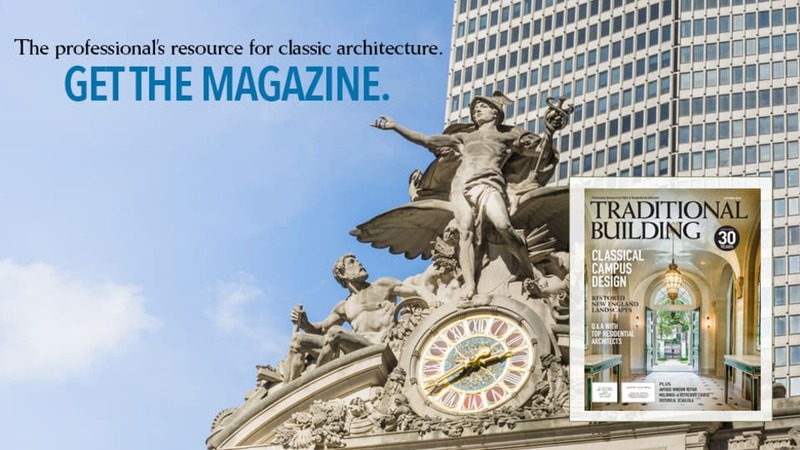 The 100-year-old, four-story structure has recently undergone a $40-million rehabilitation and restoration lead by CannonDesign of New York, NY, with Bailey Edward of Chicago, IL, acting as associate architect. Project goals included the restoration of historic spaces, complete rehabilitation of the building interior to provide 21st-century education environments, additions to accommodate the school’s growing programs and mechanical systems upgrades that didn’t interfere with the building’s historic fabric, and all while aiming to achieve LEED gold status. Lincoln Hall was built in 1912 to commemorate President Abraham Lincoln. An example of Neoclassical architecture, the building also features Prairie style influence with its large 5-ft. bracketed copper overhang, terra-cotta bas-relief plaques along the east and south elevations that depict scenes from President Lincoln’s life and a limestone watercourse. In 1927, an addition was built on the rear to create what Whitehurst describes as a square “doughnut” shape with an auditorium at the very center that allowed for two courtyards, one on either side. To ensure that the brick repointing would appear uniform, Whitehurst and Susan Turner, historic preservation leader and project manager at Bailey Edward, specified that all of the masons at Mid-Continental Restoration Co. of Fort Scott, KS, the firm responsible for masonry restoration, as well as the Bailey Edward team, attend a two-week class on how to correctly repoint historic masonry. After the repointing was completed, the bricks were cleaned with Vana Trol, manufactured by Prosoco of Lawrence, KS. “Our staff took the course so that we could evaluate if the masons’ techniques were appropriate to achieve the results that we needed,” says Whitehurst. Karla Smalley, AIA, LEED AP of Bailey Edward, served as the project’s on-site architect and construction observer. She was available to review each of the eight contractors’ work and provide design direction when required. The study also found that the terra-cotta bas-relief panels were in poor condition. There was crazing in the glaze and some portions had fallen off. However, rather than replacing damaged pieces, the team took an art conservation approach to preserve them. Edison Coatings of Plainville, CT, manufactured the coating that was applied to all of the terra-cotta elements on the exterior. To determine the best sustainable approach for the windows, Bailey Edward conducted an in-depth study to examine the comparative efficacy of whether to restore or replace existing windows. “We did four physical mock-ups of these very large double-hung wood windows,” says Turner. “We used an exterior storm window, a brand-new wood-clad aluminum window that looked like the original, a restored window upgraded with thermal glazing and tested them against an existing window to determine the capital cost, operational cost and maintenance cost. Inside, the original polychromatic paint scheme in the lobby at the quad entrance, auditorium and corridors were all covered with an institutional green. Anthony Kartsonas, principal of Chicago, IL-based Historic Services conducted a paint analysis to determine the original colors in the historic spaces, in all there were 28 paint colors and 5 different metal leafing. Based upon drawings and specifications completed by Bailey Edward, Koch Brothers Decorating of St. Louis, MO, reinstated the original polychromatic paint scheme, stenciling and leafing throughout. The firm also cleaned and restored the marble columns, wall panels and floor tile in the lobby. A new sprinkler system was installed in the lobby’s barrel vault ceiling; the sprinkler heads were painted to match the polychrome ceiling. The auditorium’s new function is now a lecture hall as the college was able to designate other areas on campus for theater performances. As a result, the theater’s large cyclorama, a large plaster feature, was documented according to HABS standards and removed for programming space; an asbestos fire curtain painted with a Greek elegy was also documented and removed. New auditorium seating replaced the old ones and the decorative end panels were all cleaned, restored and reinstalled. While the bas-relief plaster medallions on the auditorium walls were never painted over, two of them were missing. 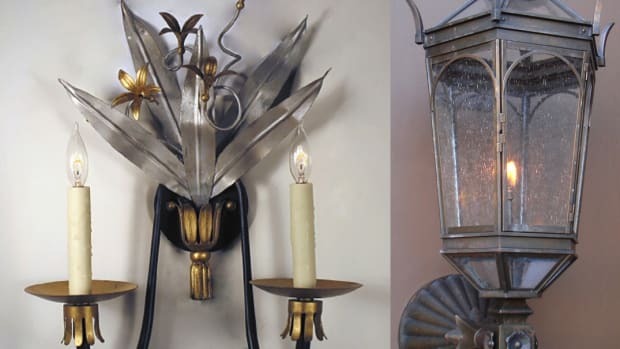 “In the 1920s, composite ornaments came from two locations, Jacobson & Company of New York City and Decorators Supply Corp of Chicago,” says Turner. “The latter actually worked on the project when the auditorium was built. They based the medallions on a Jacobson catalog number so it wasn’t Jacobson products that were installed but copies.” Since replacements are no longer available, Turner and Whitehurst worked with the plaster restoration contractor and Koch Brothers to sculpt and paint new medallions based on historic photographs and the colors used in the extant medallions. 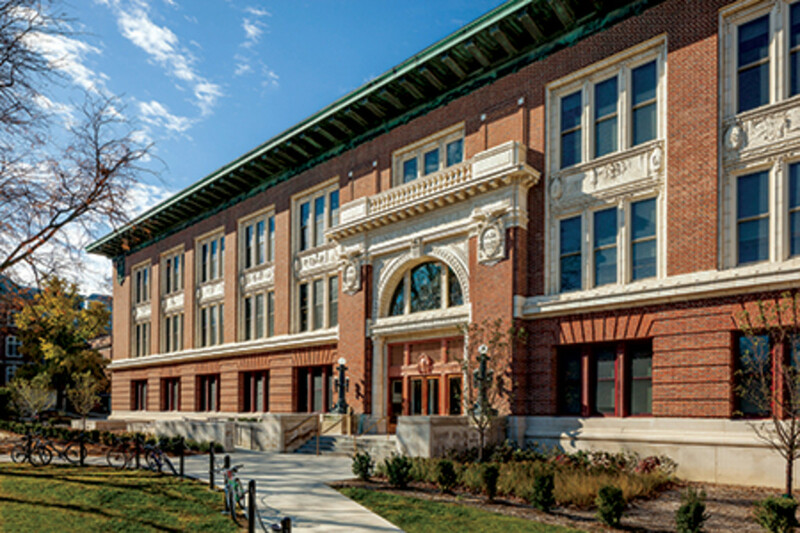 The near-decade-long design and construction process has resulted in the successful restoration and rehabilitation of UIUC’s Lincoln Hall. The project has not only met LEED Gold status but has accrued enough points for LEED Platinum certification. 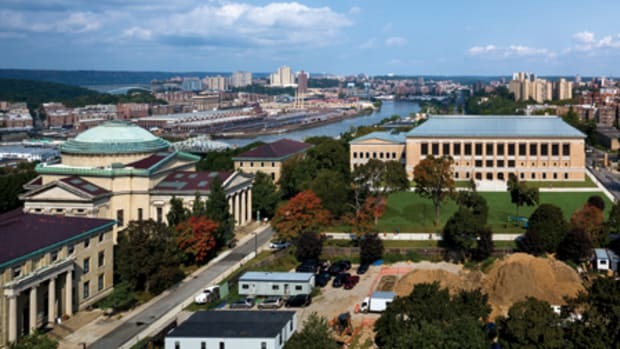 “Where Bailey Edward differentiates itself from other historic preservation firms is that we look at a historic building as if we’re part of the continuity of that building,” says Turner. 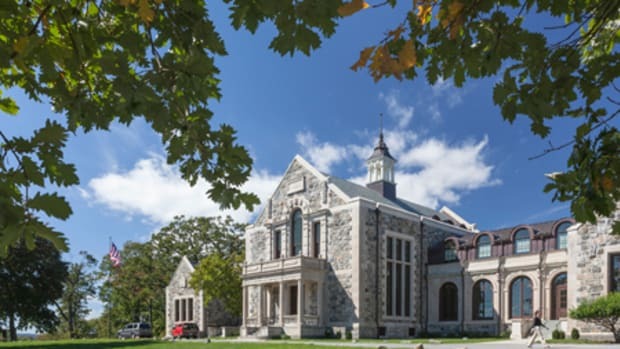 The reconstruction of Goodhue Memorial Hall, one of the first structures built on the historic quad of the 280-acre Hackley School in Tarrytown, NY.